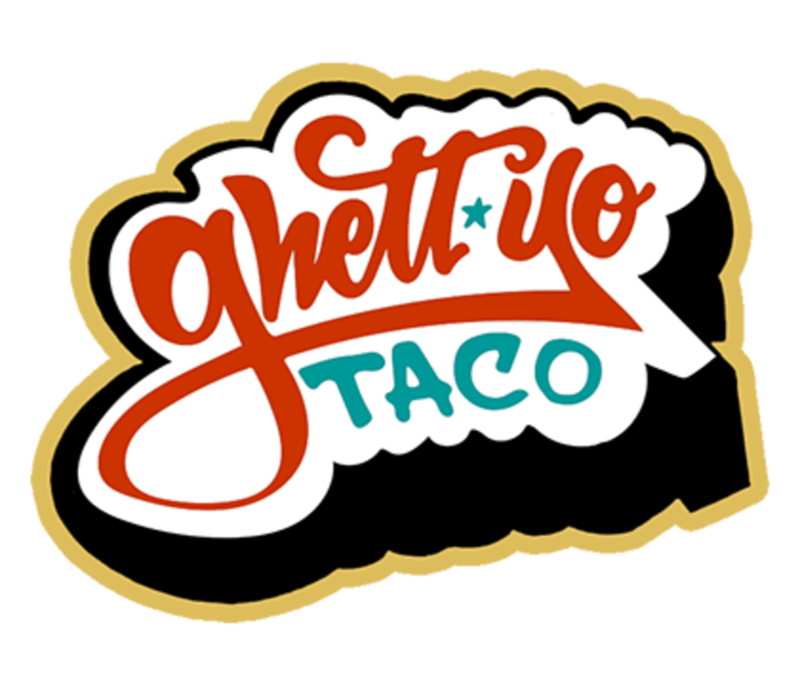 Ghett' yo' taco is an urban taqueria in downtown Chandler that specializes in street-style tacos. 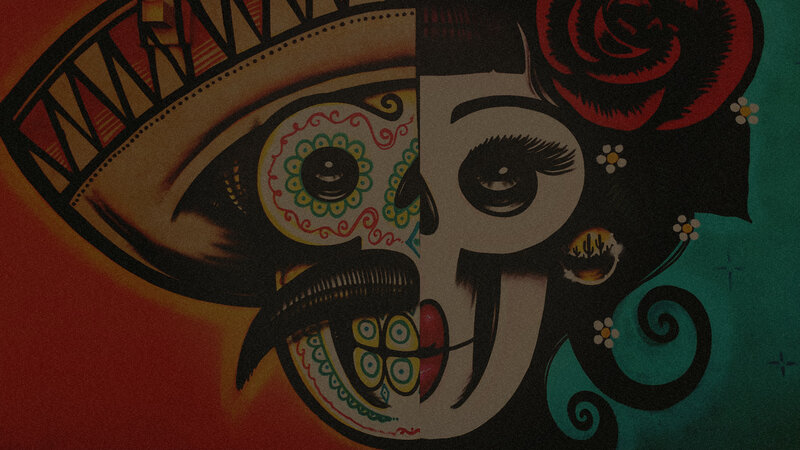 you can find Ghett' yo' taco in the colorful, spray-painted day of the dead-themed mural painted by artist, Lalo Cota on the building behind the perch in downtown Chandler at 241 S. Oregon Street. It's a fun and affordable spot to bring both children and adults, family members, friends and colleagues. the restaurant is available for private party buy-outs.